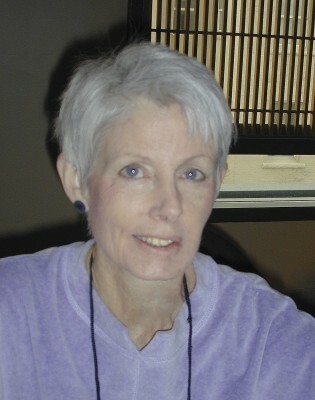 SUSAN DUNLAP is the author of a collection of short stories and twenty-three novels, including the other Darcy Lott mysteries, Civil Twilight, Hungry Ghosts, A Single Eye and Power Slide. 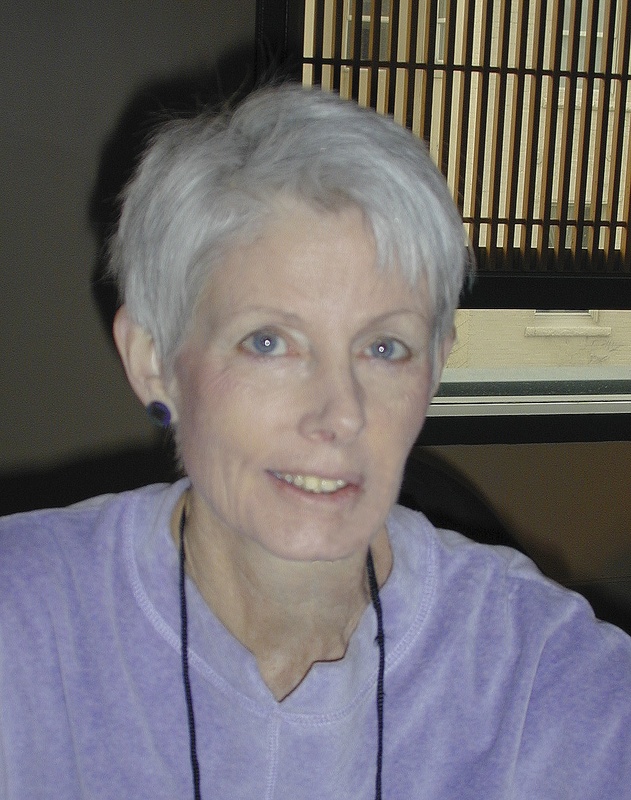 She has won Anthony and Macavity awards and has been president of Sisters in Crime. She and her husband live near San Francisco.